Government authorities have begun sampling for chemical contaminants after discovering intersex fish in three of Pennsylvania’s major rivers. In Susquehanna, Delaware and Ohio river basins, some male fish have been found to be carrying eggs. This could be a sign that the water is tainted with chemicals, the US Geological Survey has reported in a new study. So far, two fish species have been exhibiting intersex characteristics: the smallmouth bass and the white sucker. These characteristics are caused by harmful chemicals, although researchers are not exactly sure about the sources of these chemicals. “The sources of estrogenic chemicals are most likely complex mixtures from both agricultural sources, such as animal wastes, pesticides and herbicides, and human sources from wastewater treatment plant effluent and other sewage discharges,” said Vicki Blazer, a fish biologist and lead author of the USGS study. Estrogenic chemicals can disrupt the endocrine system. The endocrine system regulates the release of hormones, like estrogen and testosterone. Tampering with this system could interfere with a fish’s ability to reproduce, or, in this case, allow male fish to carry eggs. This is not the first time that intersex fish have been discovered. 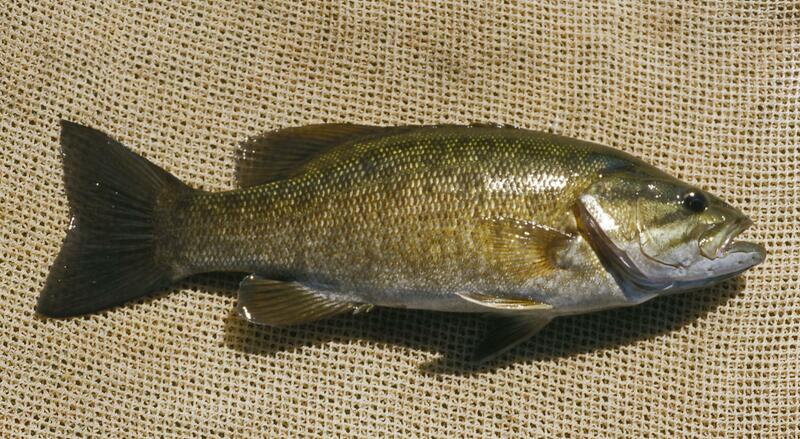 Since 2006, the USGS has found similar cases in bass that inhabit the Potomac River. Testing the chemicals in the Susquehanna, Delaware and Ohio river basins should provide more answers to what the chemicals are exactly and where they are coming from, as well as how to better combat them. “The results will provide a much better understanding of the kinds, distribution and concentrations of these compounds,” said Amanda Witman, a DEP spokeswoman. The study was published online in the journal Environmental Monitoring and Assessment.